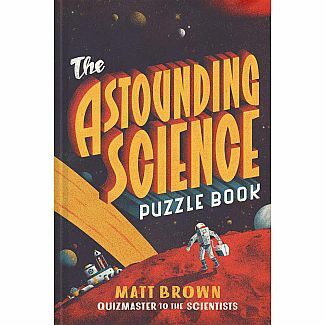 Learning about math, physics, chemistry, and biology is interesting and exciting, thanks to this beautifully packaged and clever gift book. Love science? 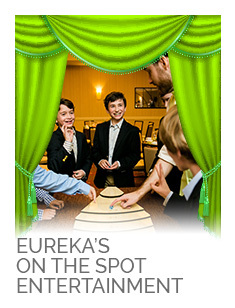 Then solve these fun conundrums! 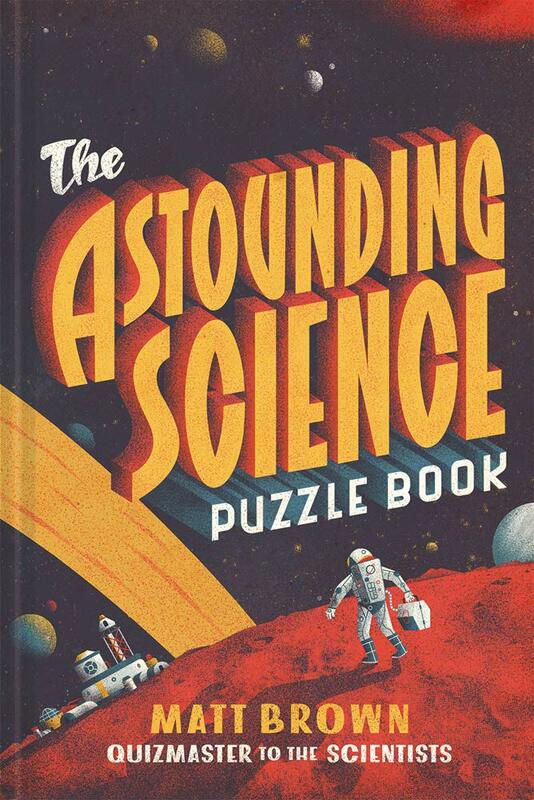 The Astounding Science Puzzle Book features a series of mini-quizzes on quirky topics, including “Five questions about things that smell bad”; “A quiz through the solar system,” with one question for each planet; and “An elementary quiz,” where all the answers are made up of symbols from the periodic table. 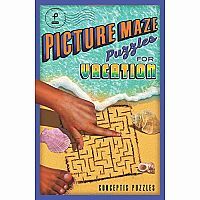 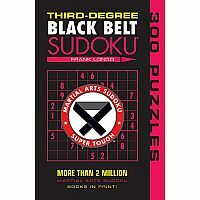 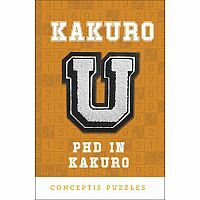 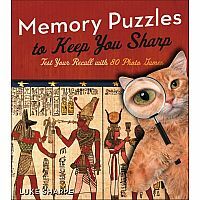 You’ll find witty anagrams, logic puzzles, dingbats, and other illustrated brainteasers, as well as a grand, super-challenging multipart puzzle that weaves continuously through the book.